Years ago, when men dominated sports journalism, Leocadia Bongben made her way in and shattered the glass ceiling. Over the years Leocadia has won the respect of her colleagues and readers. And she did so with poise and elegance. Sisterspeak237 interviewed Leocadia online to Brazil, where she is currently covering FIFA World Cup 2014. 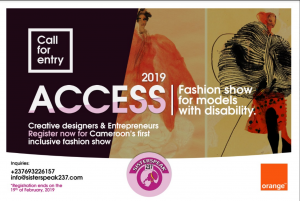 Here is an interview with a woman who is blazing the trail for female sports journalists in Cameroon, and who made her own special mark in sports reporting. When I chat with Cameroon sports journalists (mostly male) covering World Cup Games in Brazil they use the words ‘courageous”, “daring” & pace setter to describe you. Wow!!. What’s it like to be a female sports reporter? I don’t think there is anything special to being a female sports journalist, but striving to be up-date with what is happening like the others. This means going to the stadium when Elite One games are played, writing articles and being consistent in what one is doing. If there is an Anglophone journalist who is always present, in sports events, then I am the one. What inspired you to get into sports journalism ? Inspiration? I did not have such a thing as inspiration, it was a discovery. When I started working for The Post, I discovered men had love for politics and I had to do something else. Then I went into sports and being consistent, I like carved a niche for myself in this area. 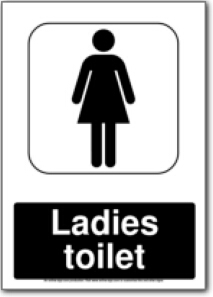 It’s still a male dominated niche. .Generally, what’s the ratio of men: women in the sports newsroom?Though dominated by men, sports reporting is becoming more open to women. In news rooms the ratio may still be like 1:3, there is an evolution. 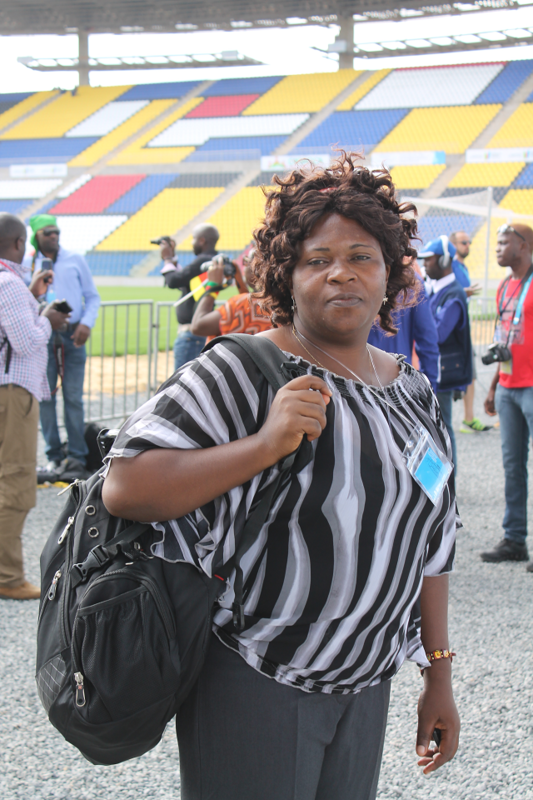 At the World Cup, I could count four female journalists from Cameroon, and it is interesting to note that Cameroon Tribune Sports desk is being handled by women, in Mutations Newspaper there are female sports reporters. We have an association of female sports reporters, a branch of the African female Sports Reporters Association, there is change. Female sports reporters are few and those venturing into it have no road map. How did you find your way through? Finding my way, I don’t think it was difficult, there are men in this area, so I learnt and I am still learning from them, reading, listening, and watching what they say on radio, TV, websites, and newspapers. It means my day begins with Amplitude FM at 6:30, Radio Siantou 7:00am, 9:00am CRTV, then the websites, www.camfoot.com, www.mboafootball.com. Also keeping their contacts, when I need information, or contacts of experts I call one or two who can give it to me. Being where there is action, if Fecafoot is organizing elections and ending at 2:00 am I make sure I am there with the guys. 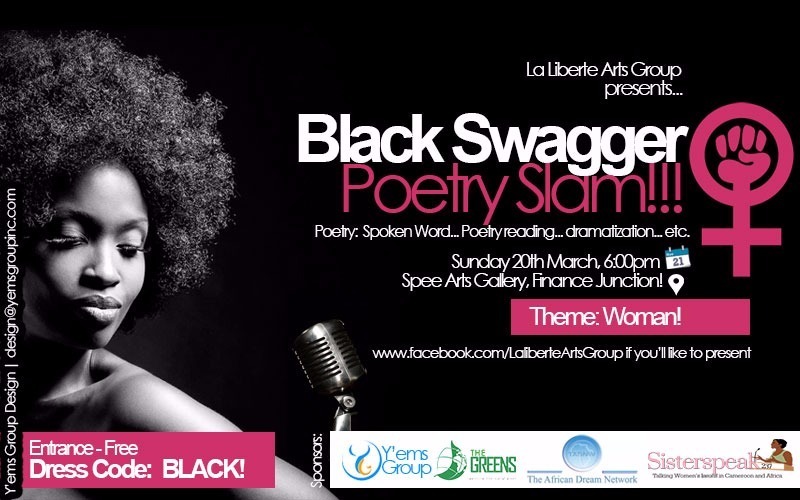 The only way to get information correctly is being there at the event till the end. What problems do you face as a female sports reporter?I face the same problems as other reporters – access to information; but working with others who have sources, it is easy to overcome. In terms of sexual harassment as some people imagine that all female sports journalists are harassed, at times such issues are there, but when they find out I am not their type, and being able to tell them off, men with such intensions simply disappear .We are friends, we work together. I once jumped from a height to get to the field in Senegal, (nothing broken) because I was suffocating at the end of the match when I found myself in a crowd. One solution. Jump. What have been your defining moments?Being at the centre of action and being able to break a story at the same time with others. An example is when Sameul Eto’o Fils was suspended by the federation, I was always there to get the latest information and when I find it in the papers the next day or online on BBC sport website, or radio it is fulfilling. What are the highlights of your career as a sports journalist? My highlights as a sports journalists have been, covering the finals of the Champions League in 2008; covering some Lions qualification matches; being selected among 118 journalists in Africa to train ahead of the 2010 World Cup in Ghana, and produced articles under a project dubbed, African media on the road to 2010; training under the banner of African Female Sports Journalists-Fifa project in Senegal, 2011; Covering the African Nations Cup in 2010 in Angola; the World Cup in South Africa in 2010;All Africa Games in Maputu, Mozambique in 2011; and the World Cup in Brazil in 2014. You’re currently covering World Cup 2014 in Brazil; tell me about your experiences. It is not easy to cover a World Cup in a vast country like Brazil. The long distances, one of which was from Vitoria to Manaus, five hours flight, I had to look for the media accreditation centre, get my badge, because this is the first thing, without which you cannot get into the stadium. 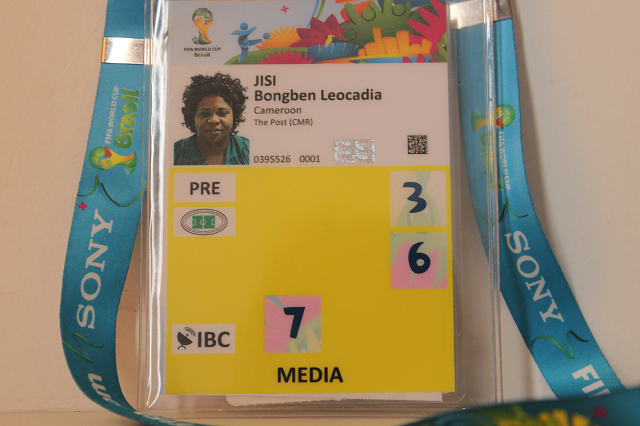 Then I had a problem, as the last of the journalists to get Fifa, accreditation for the three Cameroon games. I had to be on the waiting list to get a card for the press conference and mixed zone. At the end I had these and went to the press conference and mixed zones where players are interviewed. When this is done once it becomes a routine. Volunteers were very friendly, once I forgot my laptop charger and one had to look for someone to help, I used his to charge my laptop.Being unable to speak Portuguese has been a problem, we do sign language and sometimes we get the wrong things. Just to indicate that I am still here (in Brazil) even when the Lions are back home because I was selected for a programme, called Discover Football, to promote female football and women’s rights, run by a German NGO. 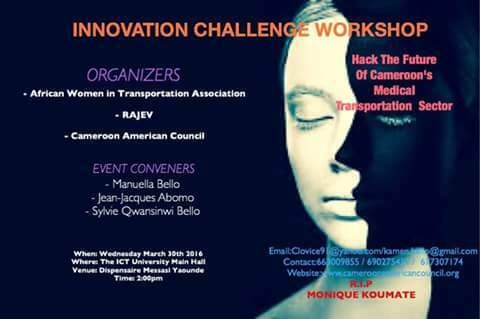 Ufei Nseke (a Cameroonian journalist) and I are among ten selected for the campaign in Rio de Janeiro. What progress do women still need to make in the field of sports journalism? Progress as such I don’t think. Many are up to the task, they need just encouragement and confidence. Where can we read your reports? I have my stories in The Post and updates on football website www.lions4life.com with articles. I also situation report to BBC Africa Sports service, radio .